Bernie Wrightson is universally regarded as the finest horror artist of the last 50 years, and Frankenstein was his undisputed opus. IDW Publishing is proud to announce that this masterpiece of illustration will be presented in the Eisner Award-winning Artist’s Edition format for late next year. 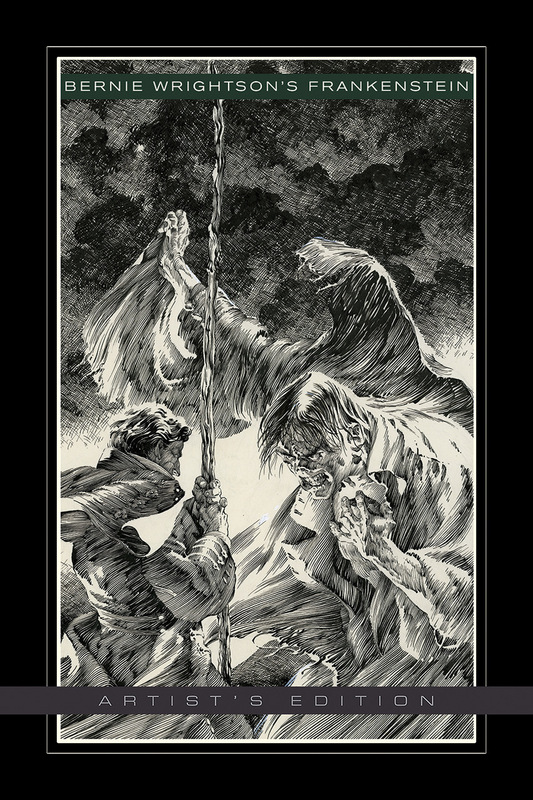 For information on how to secure copies of Bernie Wrightson’s Frankenstein Artist’s Edition, please contact your local comic shop or visit www.comicshoplocator.com to find a store near you.